AUCKLAND, New Zealand - Welcome to Trusts Arena as we kickstart 2019 with the Navy Blues taking on Super City rivals Waitakere United in beautiful conditions in Henderson. 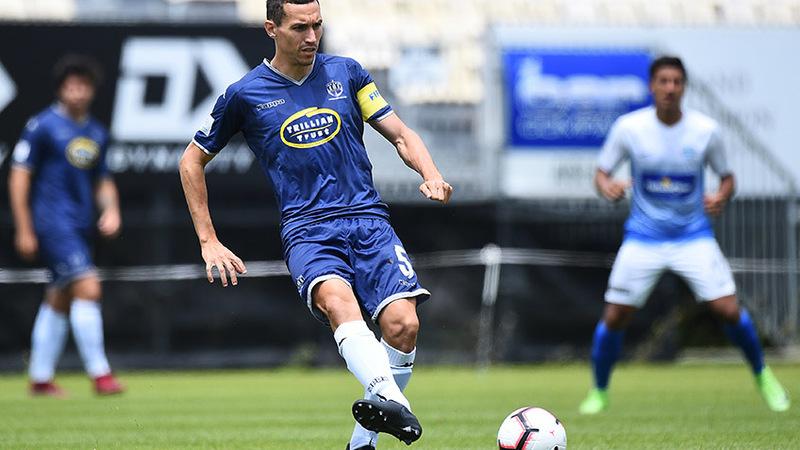 Trusts Arena has been kind to the home side over the past two seasons with a 4-1 win and a 2-2 draw to show for their efforts although the West Aucklanders last outing against the Navy Blues ended in a 5-0 thrashing. New signings Omar Guardiola and Patrick Lundemo aren't in the match day squad today but Ramon Tribulietx does welcome back Fabrizio Tavano from suspension.